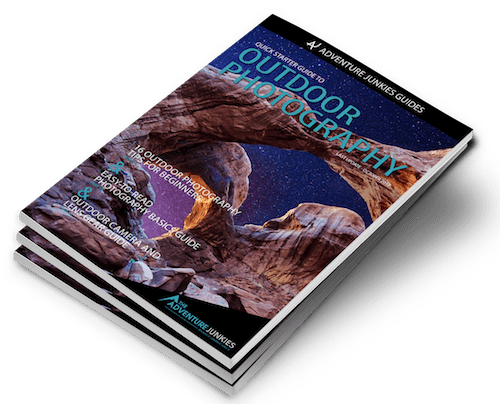 Enter your name and email to get instant access to the Quick Starter Guide to Outdoor Photography, which has been used by tens of thousands of people to plan and prepare for their photo adventures! Plus, you'll get exclusive content in our newsletter to help you improve your skills! Content. Only practical and actionable advice to improve your photos - quick!